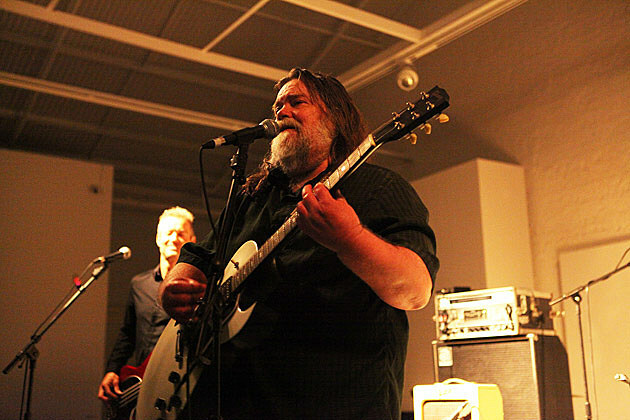 Psych icon and onetime 13th Floor Elevators frontman Roky Erickson , who plays Meltasia in September, will be touring around the fest with Death Valley Girls, including three NYC-area shows: two nights at Brooklyn’s Rough Trade on September 5 & 6, and then Jersey City’s newly renovated White Eagle Hall on September 8. Tickets for the Rough Trade and White Eagle Hall shows go on sale Friday, June 16 at noon, and you can get tickets early to the NJ show via the BrooklynVegan presale on Thursday, June 15 at noon. Check back Thursday morning for the presale password. UPDATE: Password is HERE. Roky is also playing the two-day Ponderosa Stomp which happens in New Orleans on October 6 & 7 which also features The Mummies, Gary U.S. Bonds, The Gories, Archie Bell and more. All tour dates are listed, along with a stream of 13th Floor Elevators’ classic Easter Everywhere album (which turns 50 in November), below.